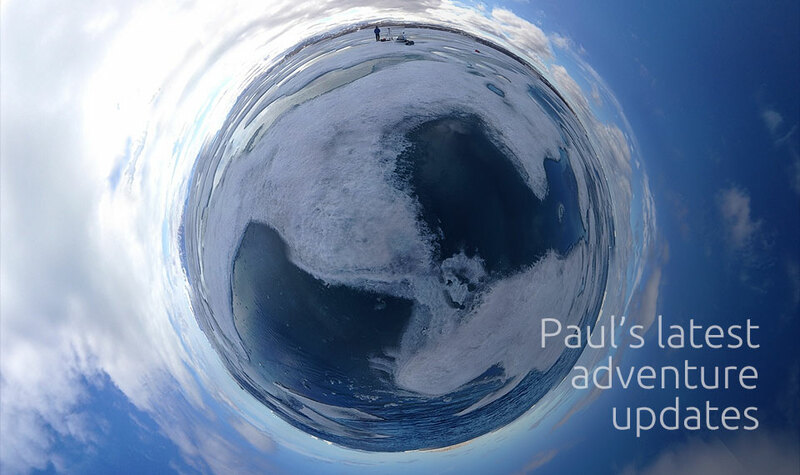 With unique access across a wide range of expert fields, Paul Rose is constantly working to raise awareness of global issues such as the understanding and protection of our ecosystems, biodiversity, climate change and sustainability. 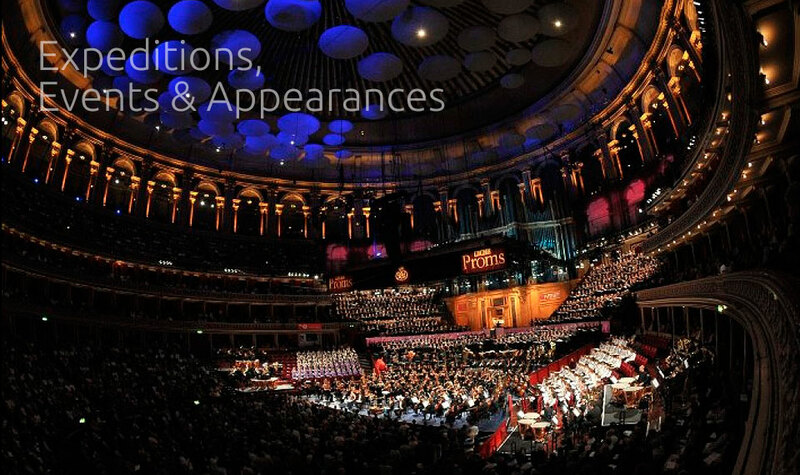 Paul has an incredible range of experiences to draw on ranging from educational talks in the desert, moderating the human performance debates at the London 2012 Olympics to presenting the BBC Proms at the Royal Albert Hall. Paul presents science and factual programmes for the BBC and the BBC Inside Out series. His new series “Pennine Way Explorer” will be broadcast on BBC1 and BBC2 in April 2015. If you would like to follow what Paul is up to, Twitter is the place to be. Paul regularly updates his Twitter feed, so be sure to follow him. Oman Desert. 3rd - 17th Jan.
Telegraph Adventure Travel Show. 26th - 27th Jan. Global Ocean Commission launch. 12th Feb.
Scuba Trust Lecture. 15th Feb.
St George's Bristol. 26th Feb.
Birkebeiner Ski Race. Norway. 16th Mar. London Dive Show. 23rd - 24th Mar. Hong Kong based speaking tour and Burma diving. 3rd - 18th Apr. Submerged Gathering! 20th - 21st Apr. The Institute of Arctic Studies. 3rd - 8th May. Scubapro. 10th - 12th May. Keswick Mountain Festival. 15th May. The Lighter Side of Exploring and Adventure! Why Emotion Matters in Conservation Science. 16th May. Chesil Beach Clean Up. 18th - 19th May. How The Light Gets In. 26th - 28th May. Institute for Leadership and Sustainability. 28th May. Plasticity - Hong Kong 6th June. Ecozine LIVE! - Hong Kong 8th June. TBLI Conference USA 17th - 18th June. Franz Josef Land, Russian Arctic 21st July - 2nd Sept.
National Geographic. 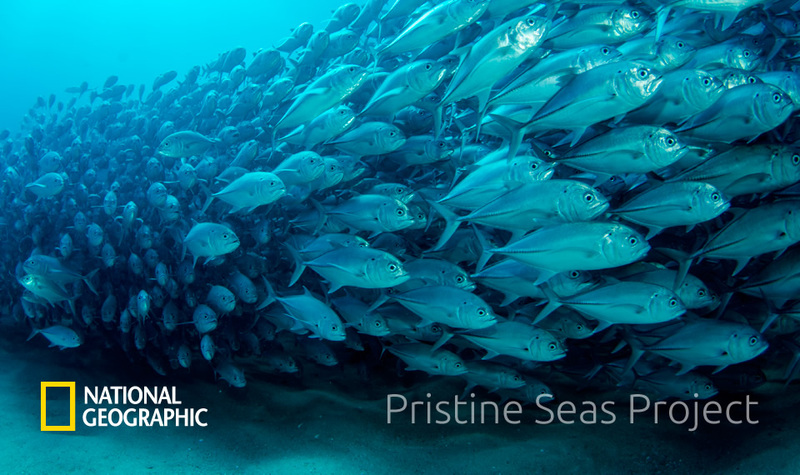 Pristine Seas Expeditions. Ecover Blue Mile. 14th - 15th Sept.
National Geographic. Great Energy Challenge - Arctic. 17th Sept.
Scubapro. Italy. 19th - 22nd Sept.
IMPAC: World Marine Protected Areas Congress. Marseille. 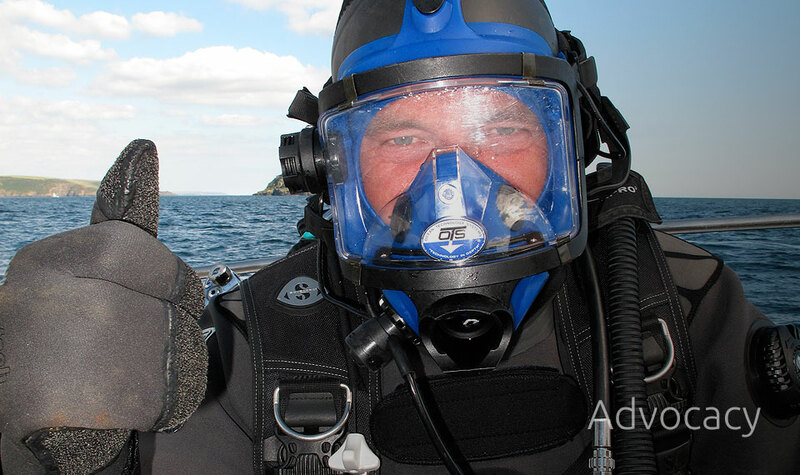 21st - 24th Oct.
NEC Dive Show. 26th - 27th Oct.
Mark's Club. Mayfair. 6th Nov.
Marine Conservation Society. 12th Nov.
TBLI Zurich. 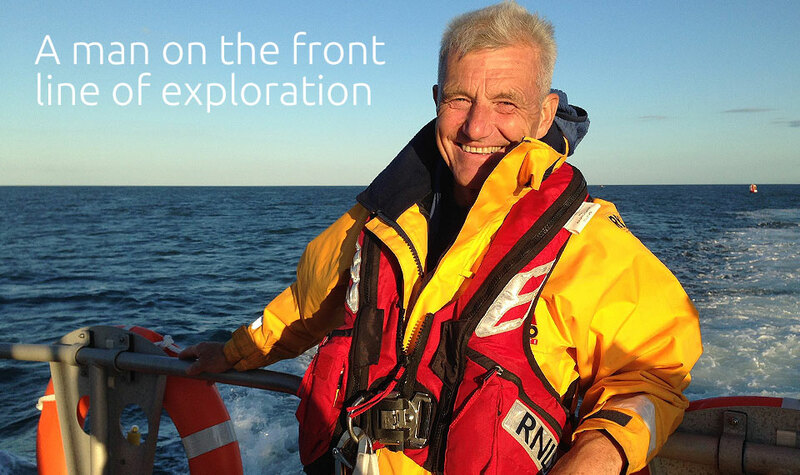 14th - 15th Nov.
Royal Geographical Society - Explore! 15th - 17th Nov. Global Superyacht Forum. Amsterdam. 20th Nov.
Association of Heads of Outdoor Education. 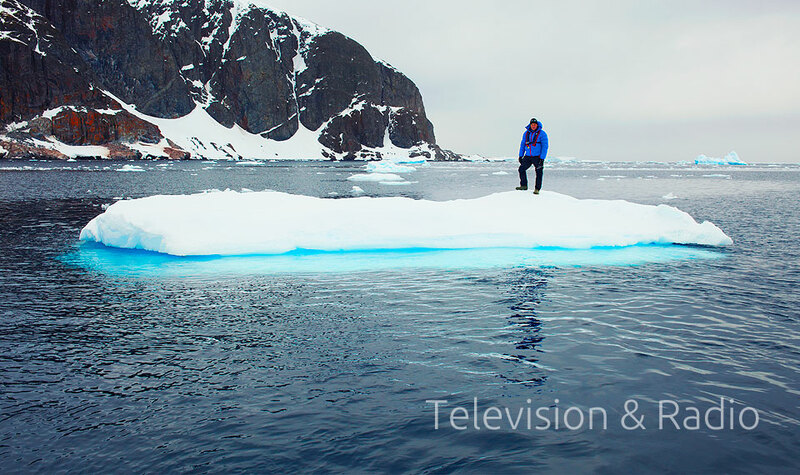 21st Nov.
Man in Extreme Environments. 13th Dec.